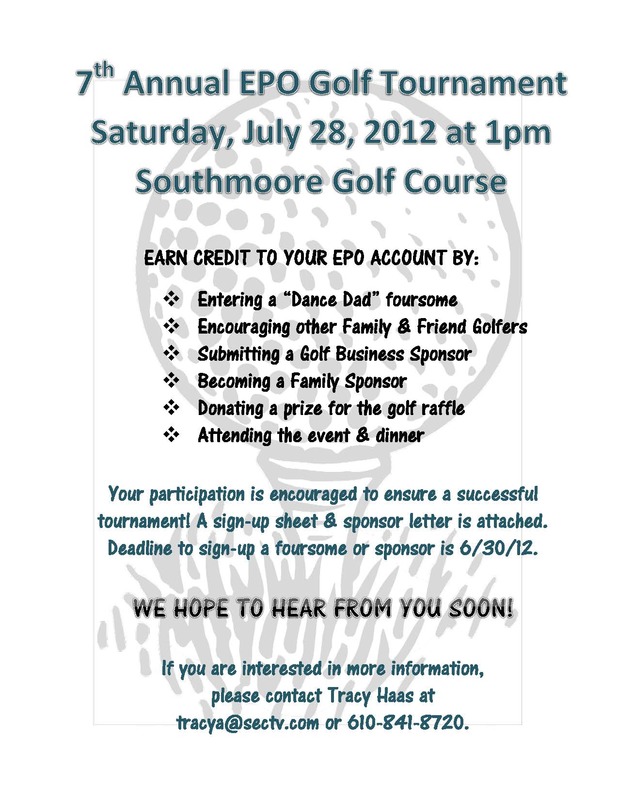 Come out and join us for our annual EPO Golf Tournament– Everyone is welcome!!! All proceeds from the event benefit the Expression of Dance Competition Students. Please click on the link below for more information.